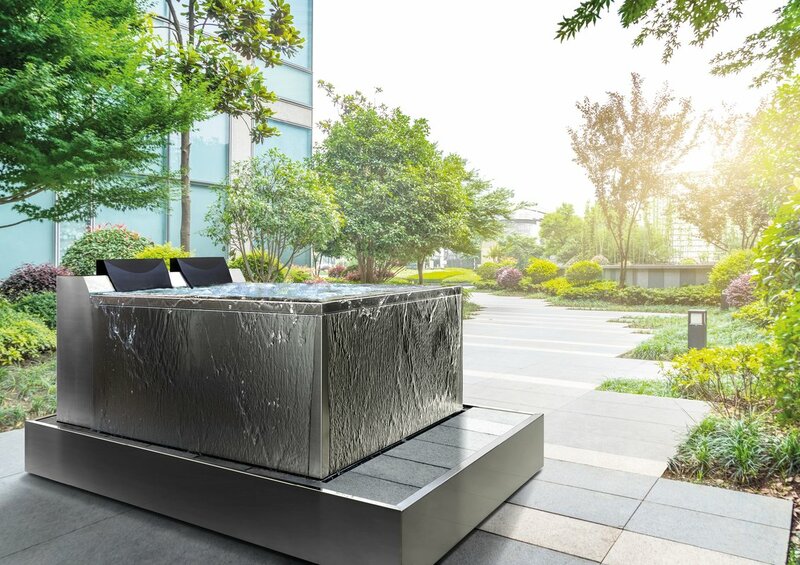 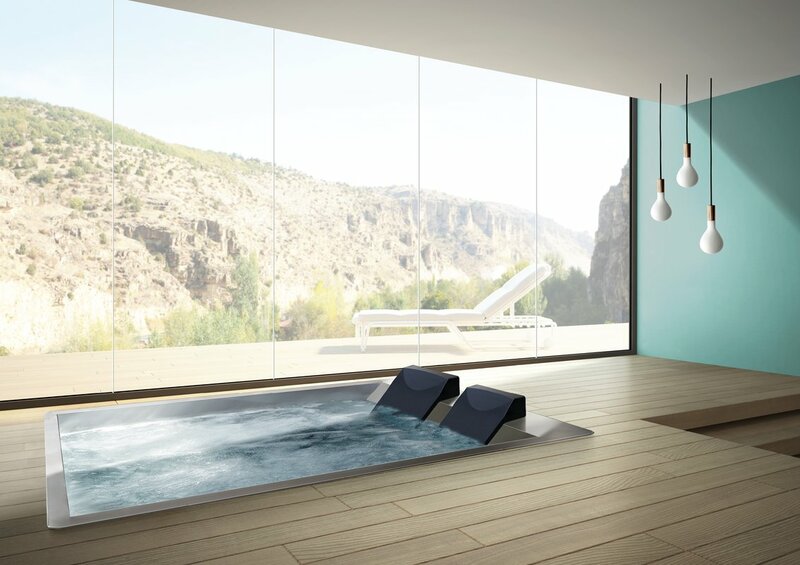 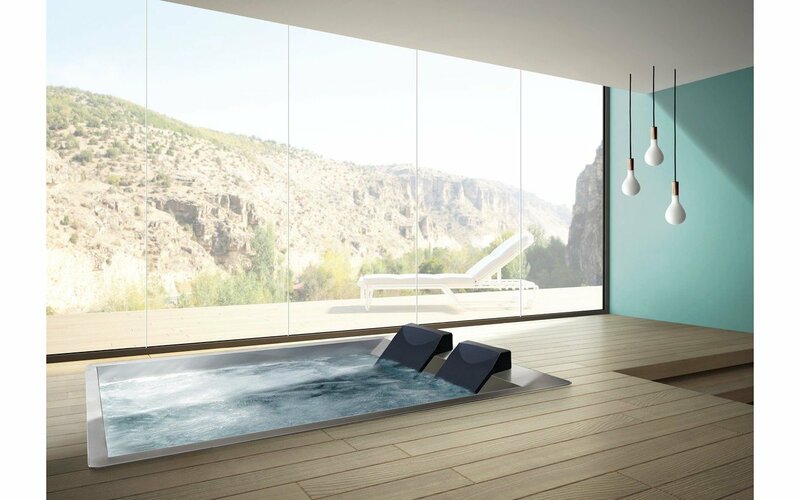 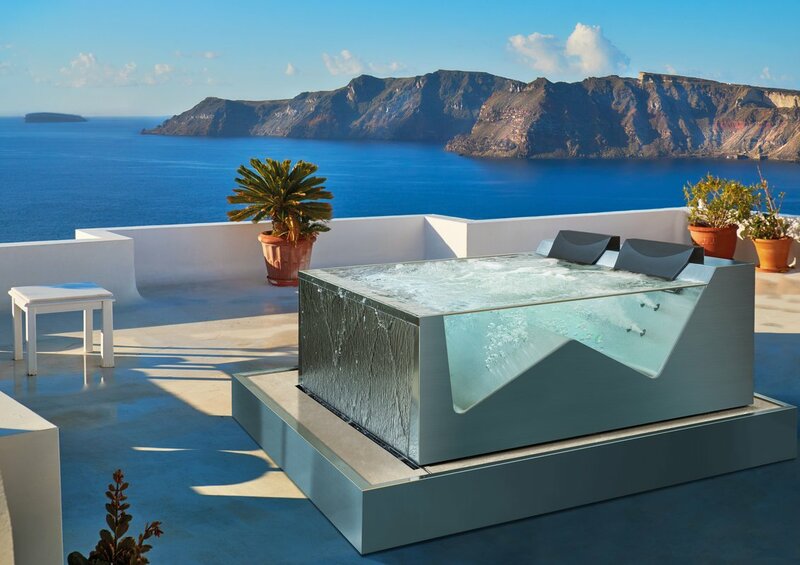 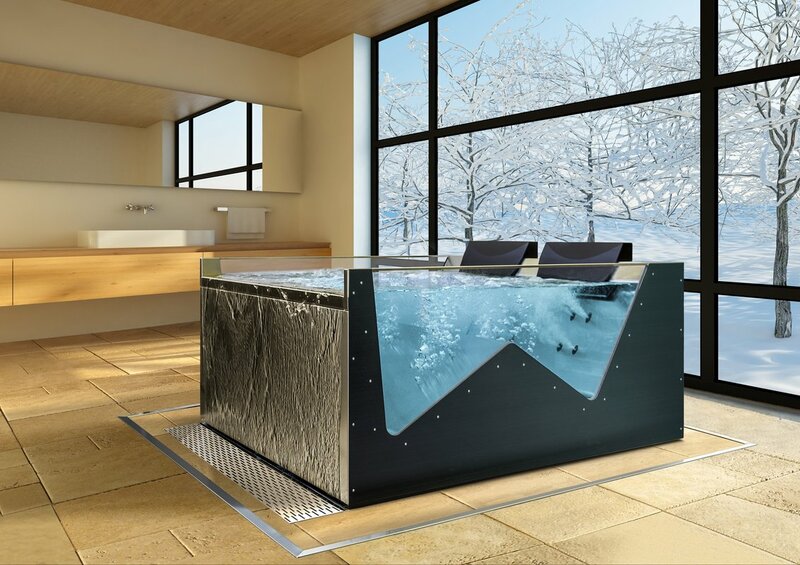 Santosa 06 is the built-in solution that transforms any environment into a private relaxation area, where one is free to let himself go and regenerate his senses. 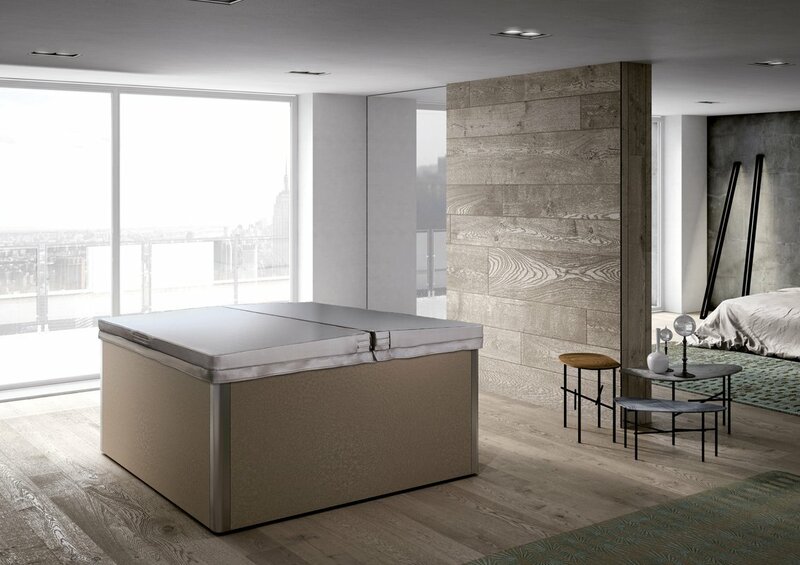 Every detail was studied to make the experience even more fascinating and rewarding: the heater to ensure the appropriate temperature of use, the internal lights and the audio system complete the pleasure of the immersion while creating the right atmosphere. 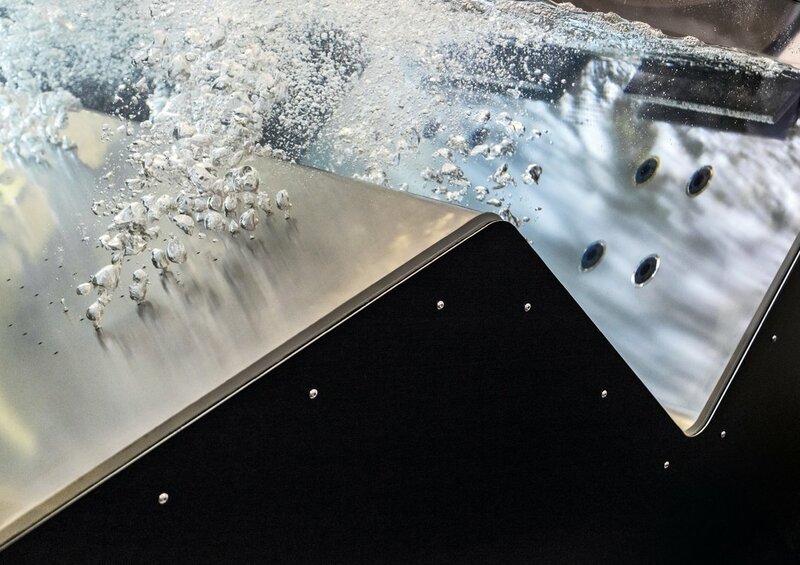 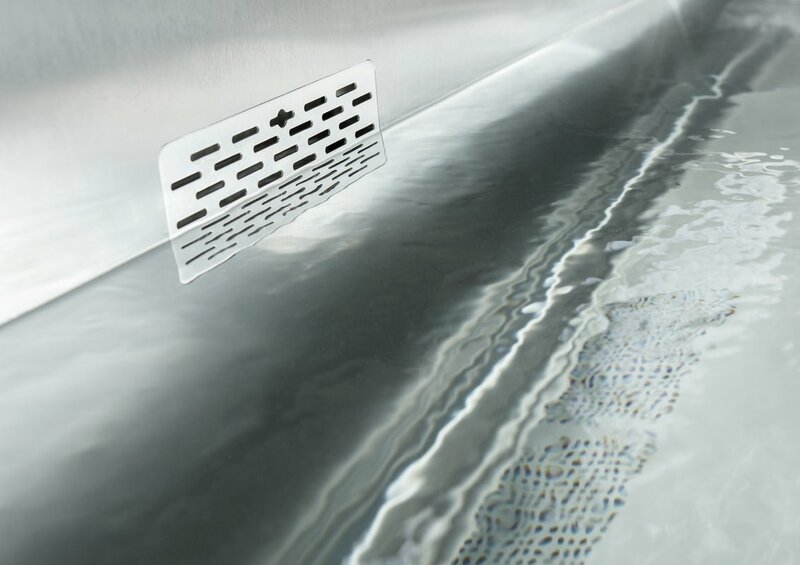 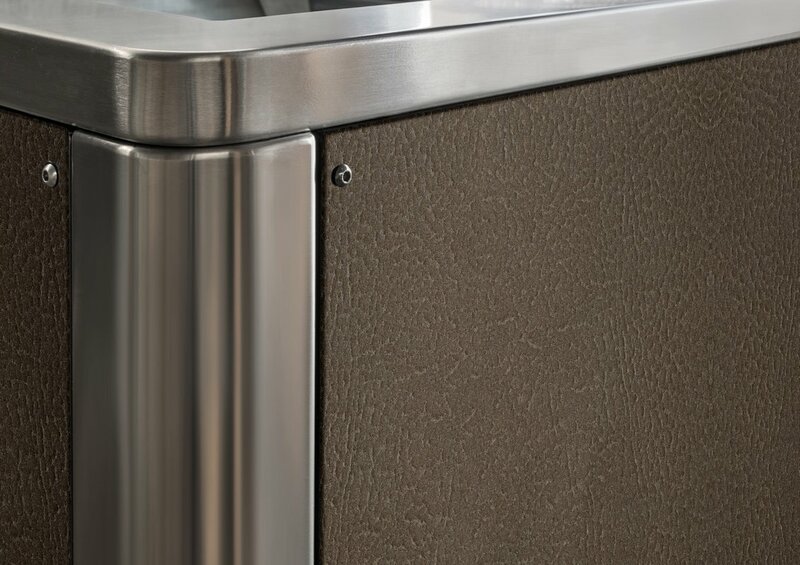 The technical compartment, entirely waterproof to avoid any leaks or flooding, is directly inserted inside the tub's perimeter to make sure no other plumbing or electrical systems are needed. 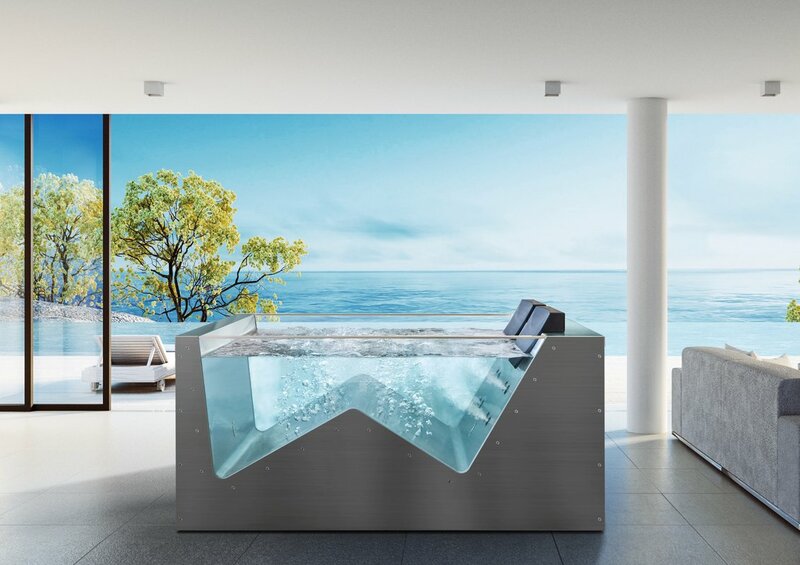 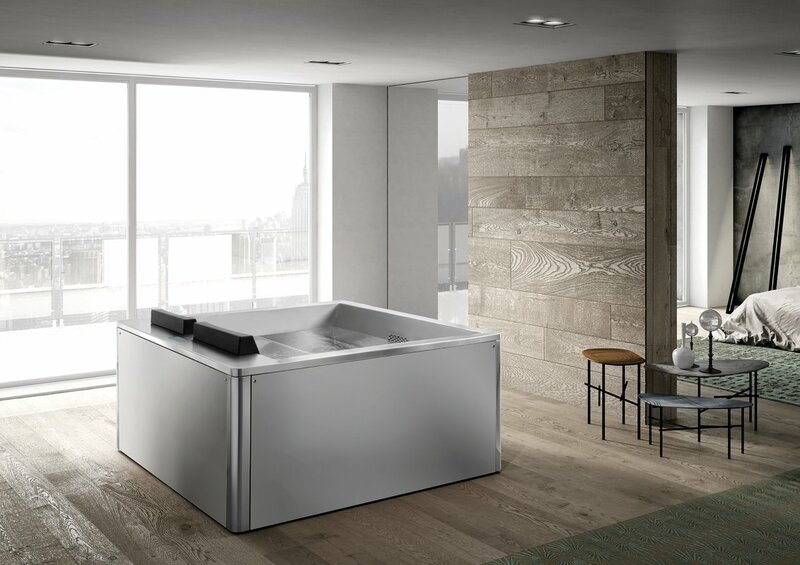 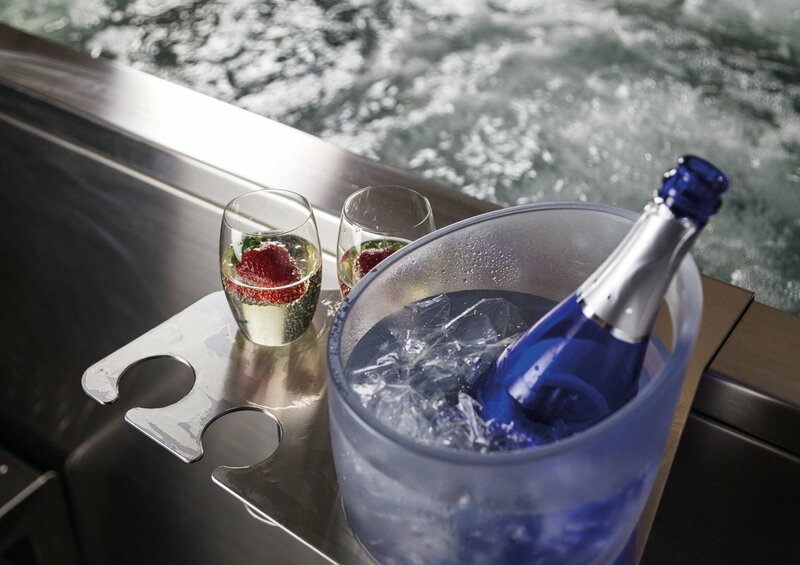 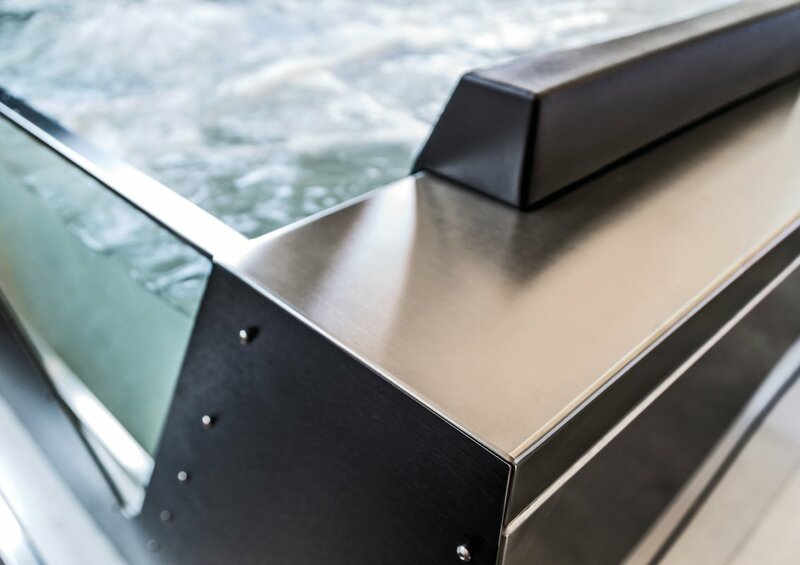 Fully built-in self-supporting structure in stainless steel AISI 316L, fully TIG welded, reinforced with a tubular frame that can be disassembled into two sections: the technical part and the tub part only, so that it can fit into the smallest spaces. 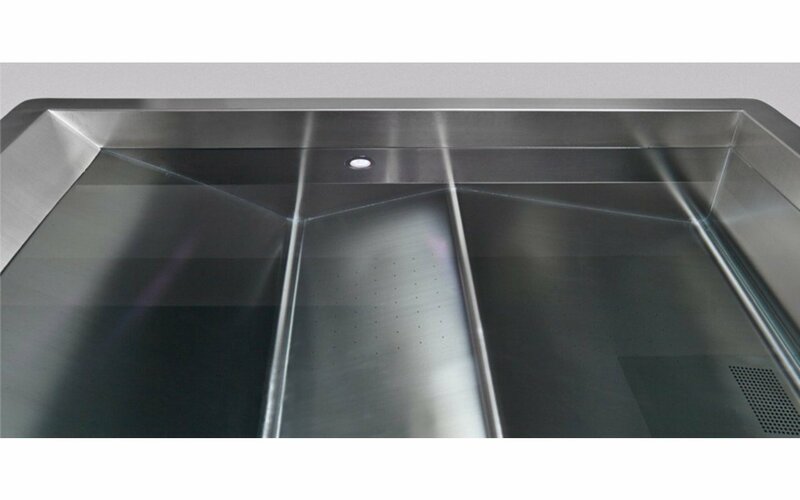 Access to the technical area through a technical inspection hatch on the outer part. 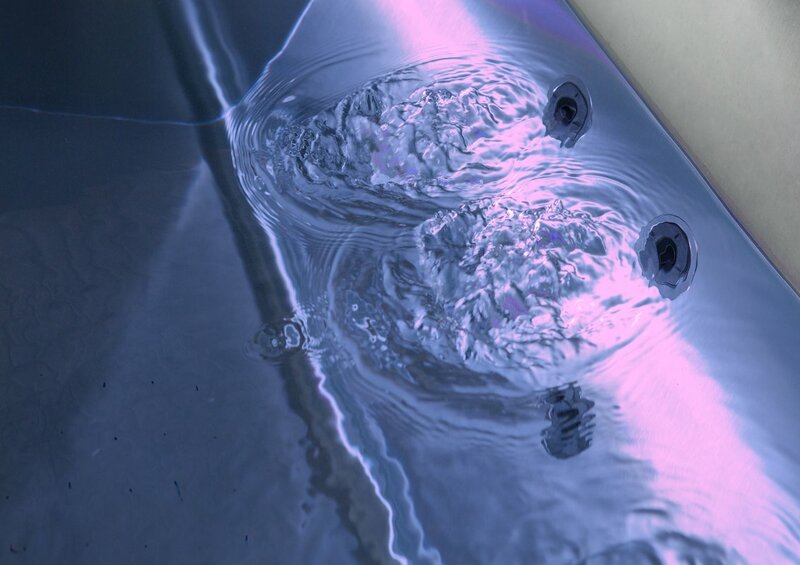 4 microperforated areas for the AIR-MASSAGE system, directly on the tub's frame to make the internal shapes look linear and clean, each with 49 micro-holes and located in the lower back and calf area.